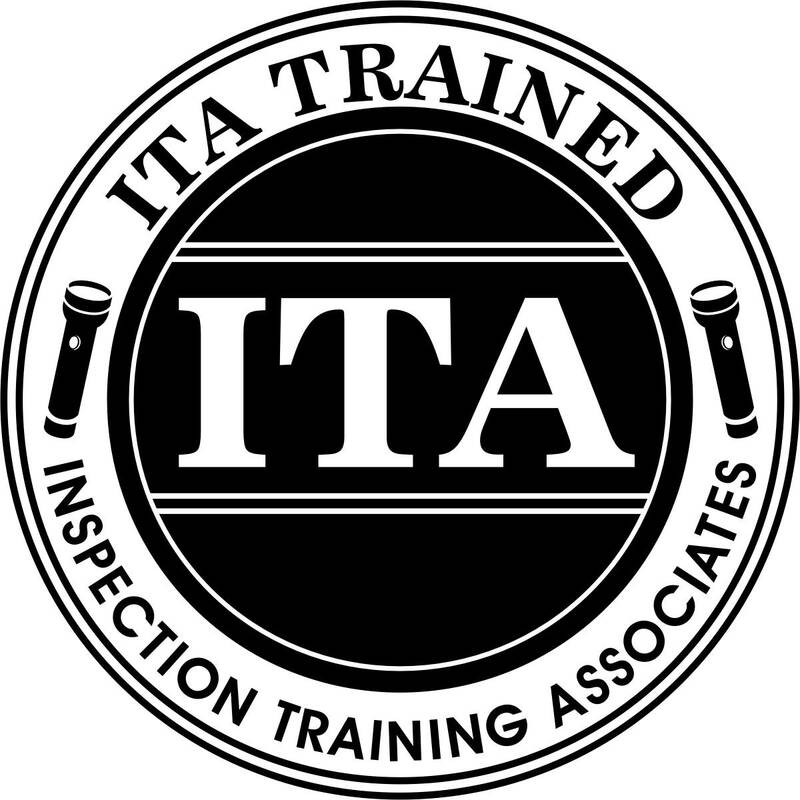 A Professional Residential Property Inspection can help protect and secure your investment BEFORE you make the purchase. Seven Day Booking Ability - When You're Working. . . We Are Too! Let JPI Home Inspection Service help take the worry out of buying a new home. 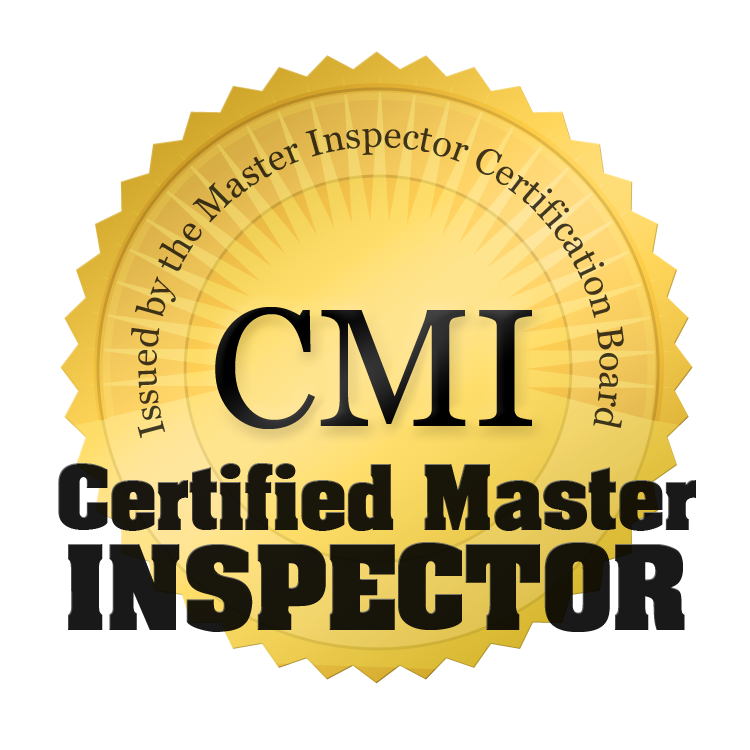 Email Info@MyInspector.net or call (661) 212-0738 and schedule an inspection today. Jeff Pope is a proud member of the ActiveRain Real Estate Network, a free online community to help real estate professionals grow their business.